The sponsors below donate time and money to make the Elite League possible. Please support those sponsors, who are working so hard to promote and grow high school hockey in the state of Minnesota. Thanks! STX is the official hockey equipment and apparel supplier for the Minnesota-based elite hockey league. 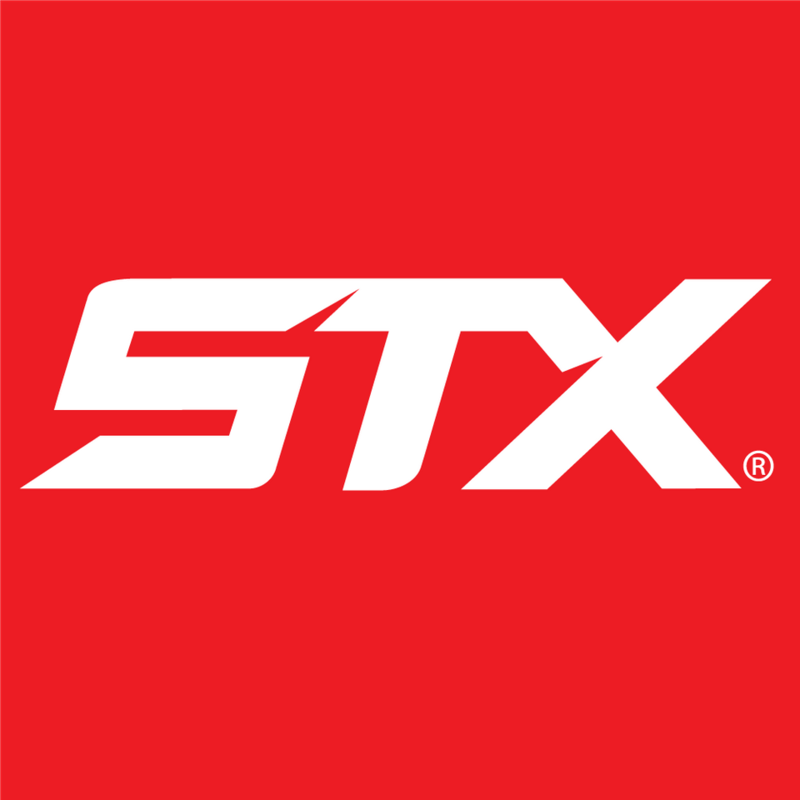 "Our organization is incredibly excited to join in partnership with STX, and we look forward to the tremendous value and performance they will bring to our players and our league,” said Bo Snuggerud, Director of the Upper Midwest High School Elite League. TCF has more than 430 branches in Minnesota, Illinois, Michigan, Colorado, Wisconsin, Indiana, Arizona and South Dakota. Our goal is to be the most convenient bank in the markets we serve. Home to the "State of Hockey" and the Minnesota Wild National Hockey League franchise. For more than 25 years Mpls.St.Paul Magazine has been in the business of providing timely, dependable, and interesting information to its readers about the people, places, and events that form the Twin Cities community. Beyond its commitment to optimum service journalism comes its dedicated coverage of significant local issues that are of importance to the community at large. At Corner Home Medical, we know that simply providing the best home medical equipment, home respiratory and home oxygen equipment is not enough. That is why we strive to provide the best customer service available.Visit any of our 10 locations in Apple Valley, Bloomington, Fridley, Golden Valley, Maplewood, Osseo, Red Wing, Rochester, St. Cloud and Woodbury today. Sit Investment Associates provides a full range of domestic and international investment products, competitive long-term results, and first-quality service to clients that includes public and private pension plans, foundations, endowments, insurance companies and high-net-worth individuals. MAP South was founded over 12 years ago to provide athletes the opportunity to compete alongside other top players and to be challenged and mentored by elite coaches. The MAP Hockey development model is fully aligned and supportive of MN Hockey and community-based teams. MAP South’s commitment to athletes and parents is to Develop High Character Athletes through Skill Development, Strength & Conditioning and Leadership Training for 8 months per year. Please visit our website to learn more about our Training and Character Development for athletes ranging from Peewee to Professional NHL players at www.mapsouth.hockey. The Institute for Athletic Medicine, a service of Fairview and North Memorial, provides orthopedic and sports physical therapy at locations throughout the Twin Cities. 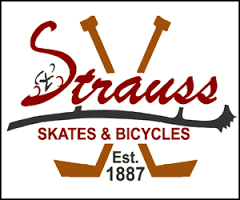 Strauss Skates and Bicycles has been family owned and serving the St. Paul community since 1887. We are the oldest skate shop, and very likely sporting goods store, in the country. Located at 1751 E.Cope Ave. in Maplewood. Training HAUS is conveniently located in Eagan at Viking Lakes. Adjacent to the Twin Cities Orthopedics Performance Center, the new home of the MN Vikings, this elite performance facility brings everything under one roof. With 22,000 square feet of turf, court, studio, and sports science lab space, this is a place for athletes to train, improve performance and recover. Powered by TCO (Twin Cities Orthopedics), every detail that went into the development of this unique facility is built on a foundation of science, research, and world-class sports medicine expertise.